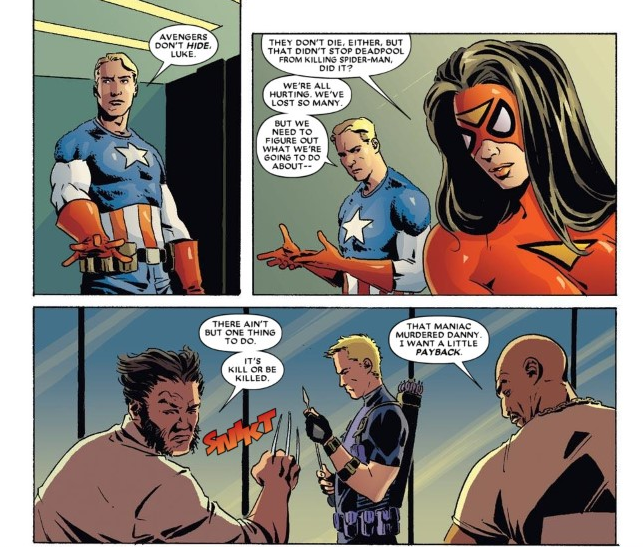 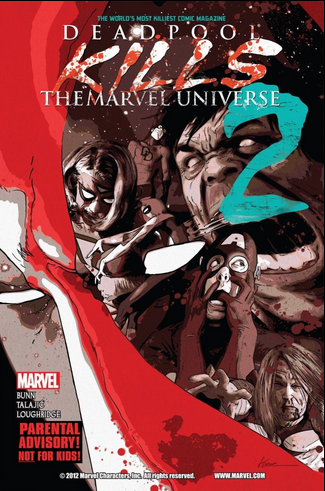 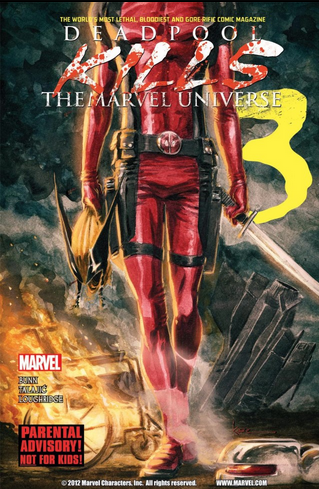 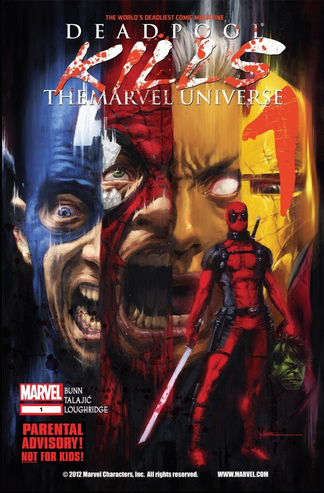 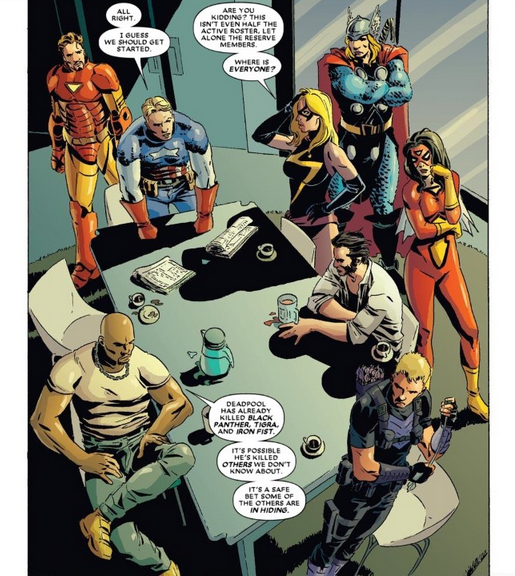 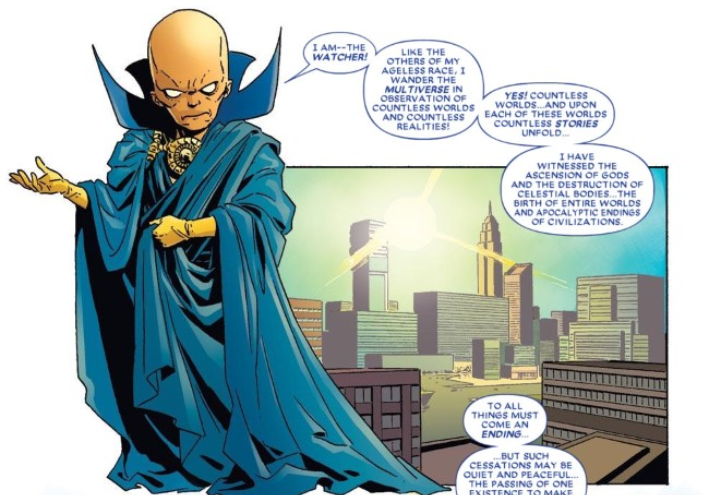 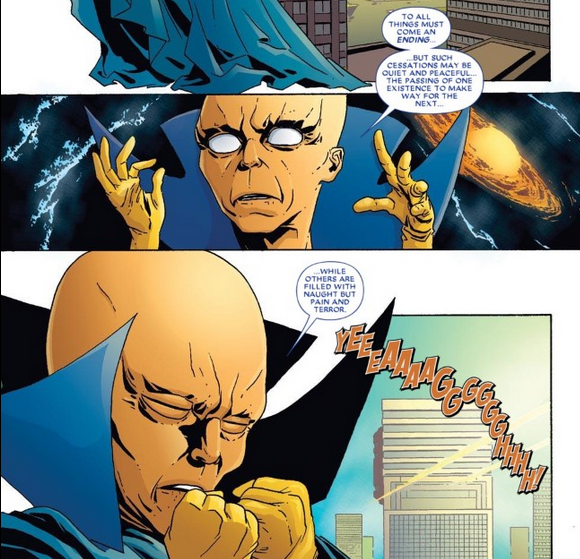 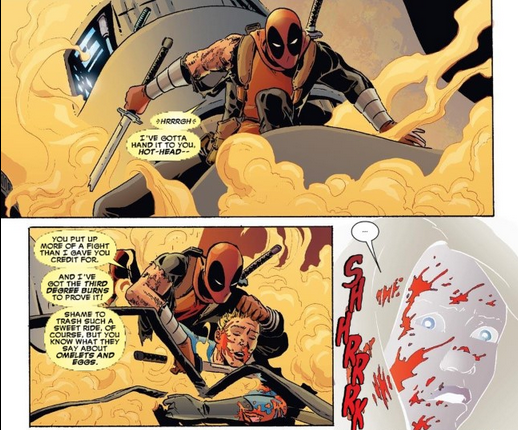 Everything Wrong With: “Deadpool Kills the Marvel Universe” | Superhero etc. 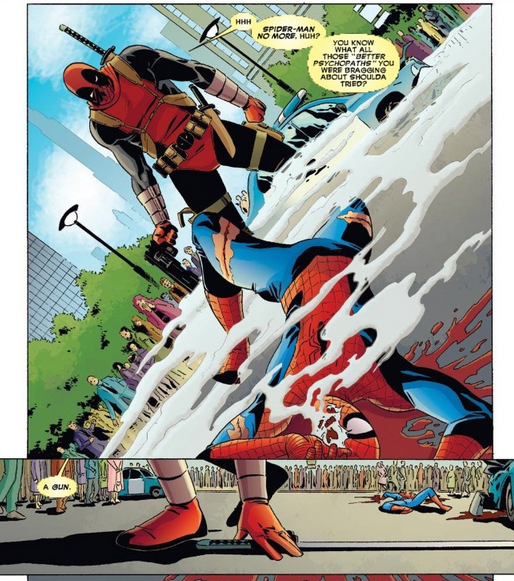 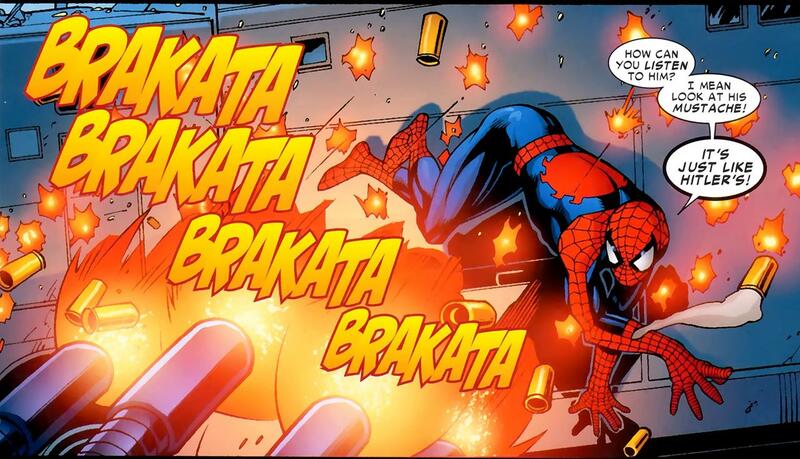 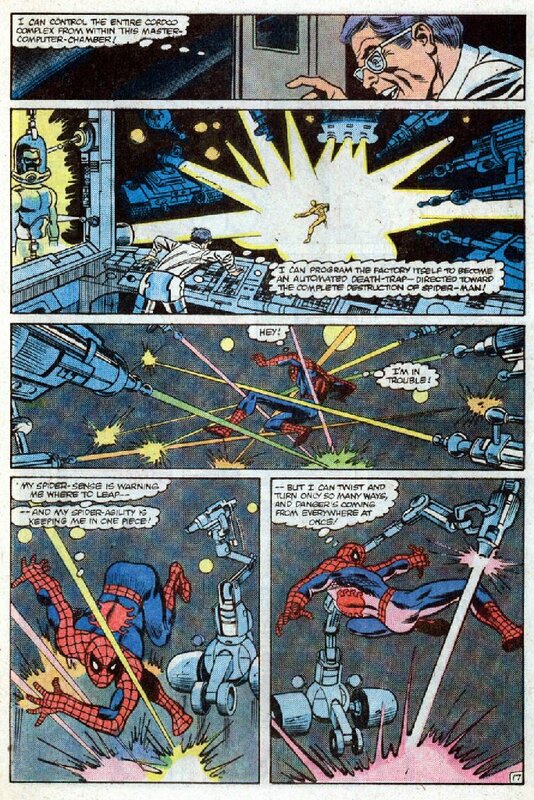 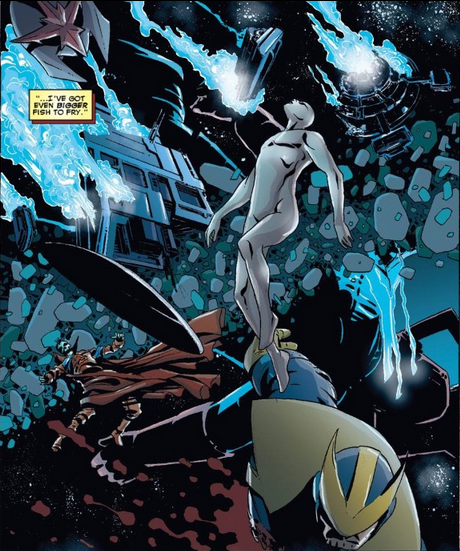 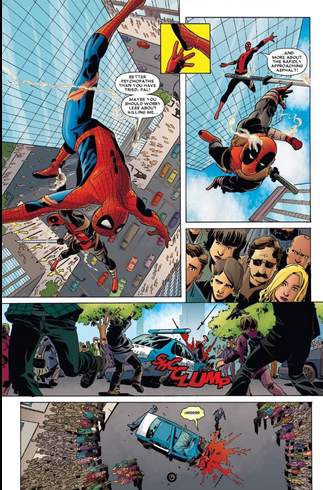 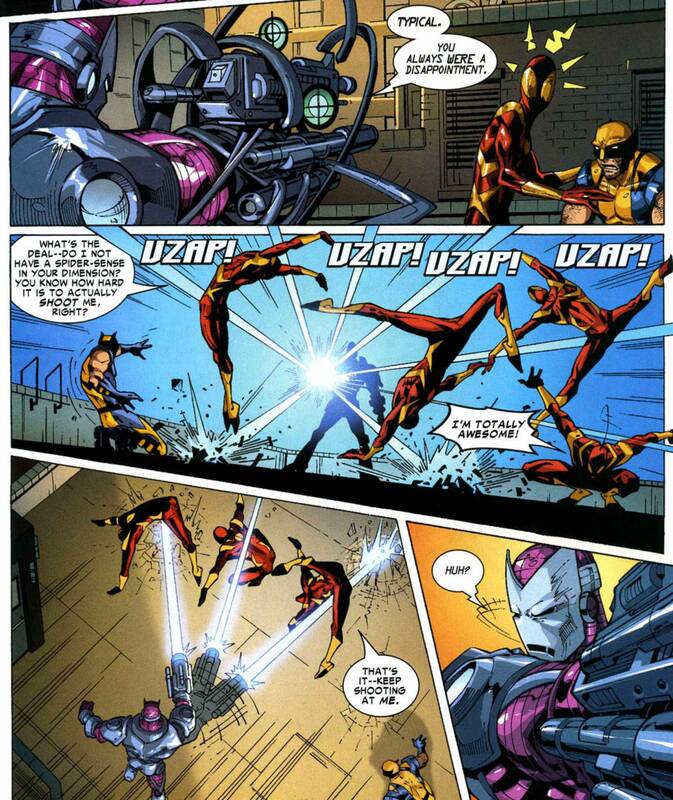 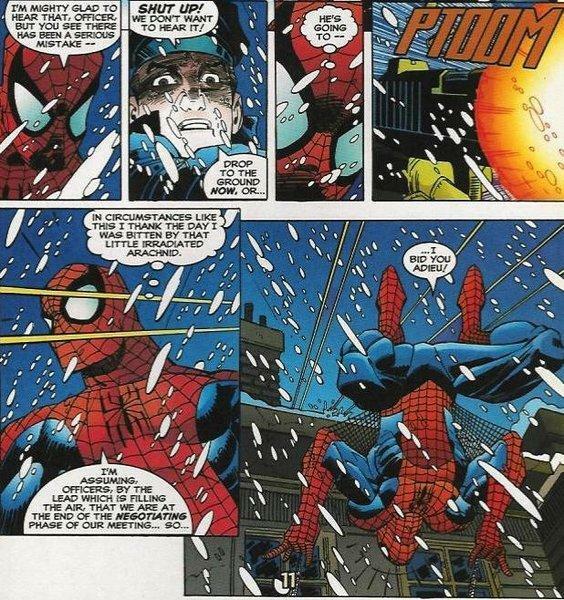 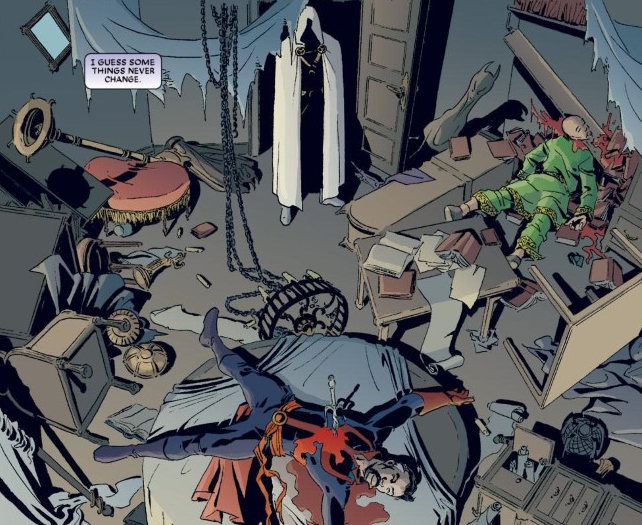 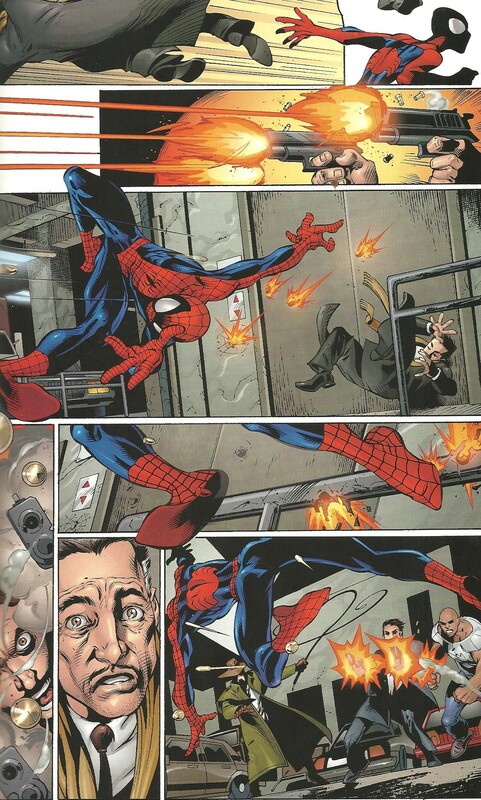 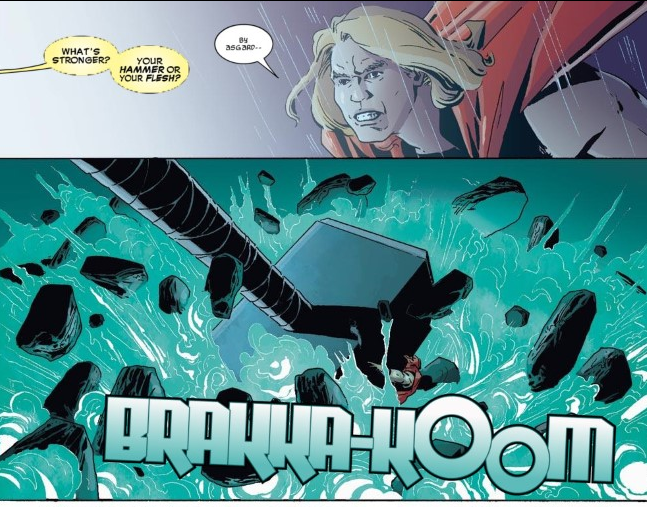 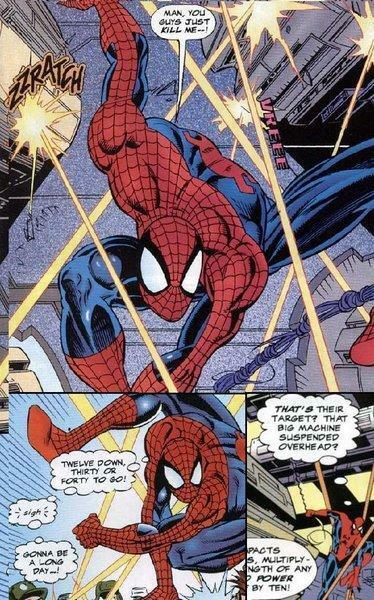 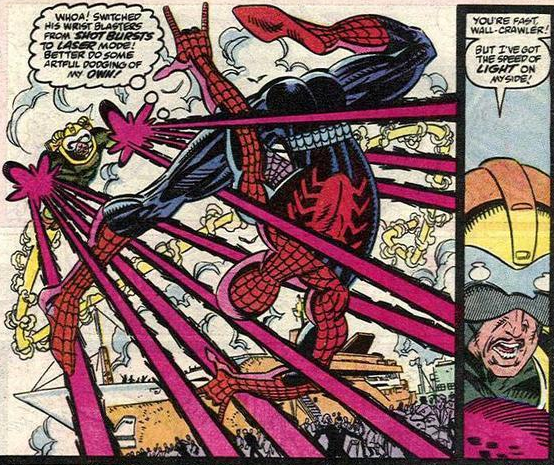 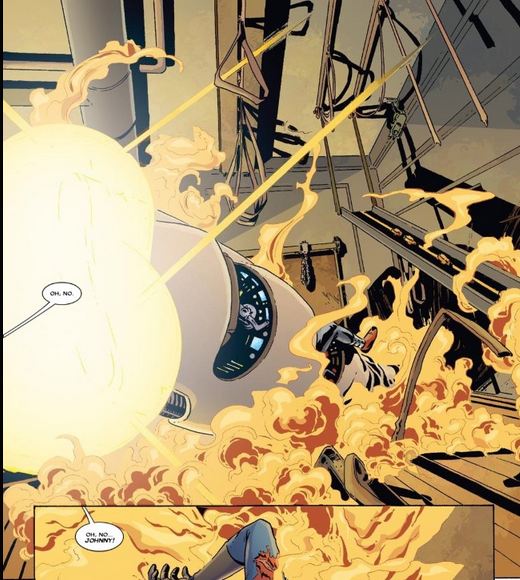 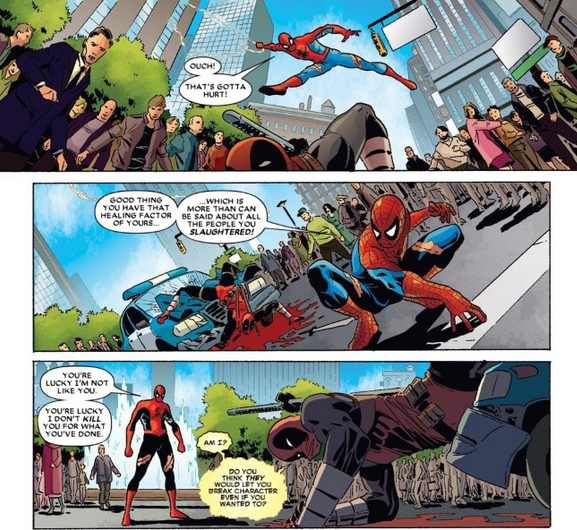 I went on Google Images and looked up “Spider-man dodging bullets”. 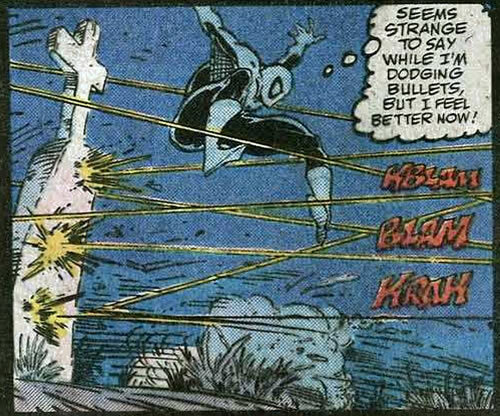 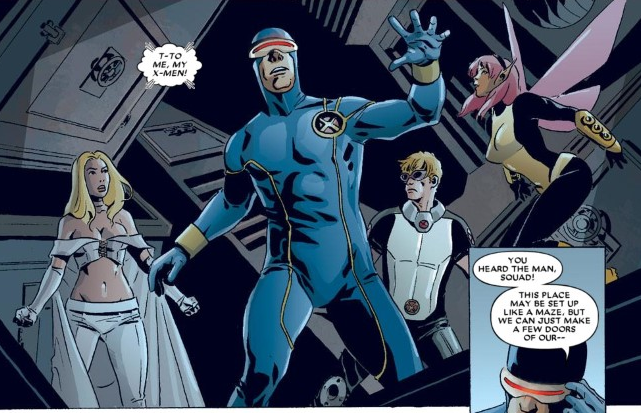 +1 sin for every pic I find of him dodging bullets, +2 sins for every pic I find of him dodging lasers (since lasers are usually depicted as being faster then bullets). 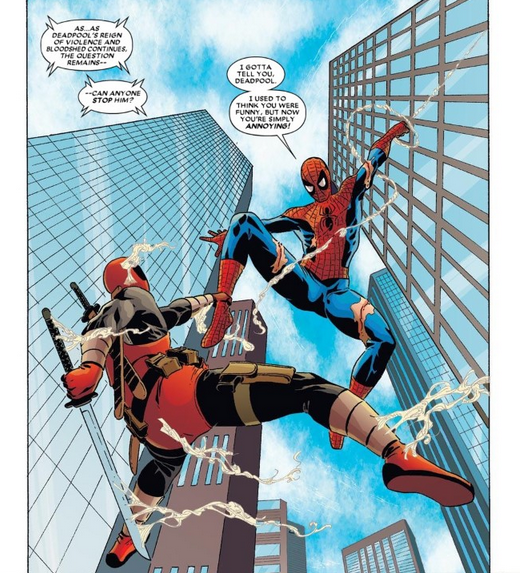 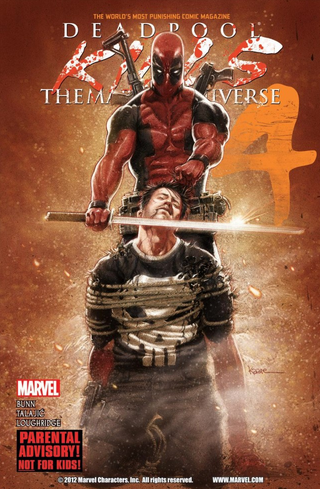 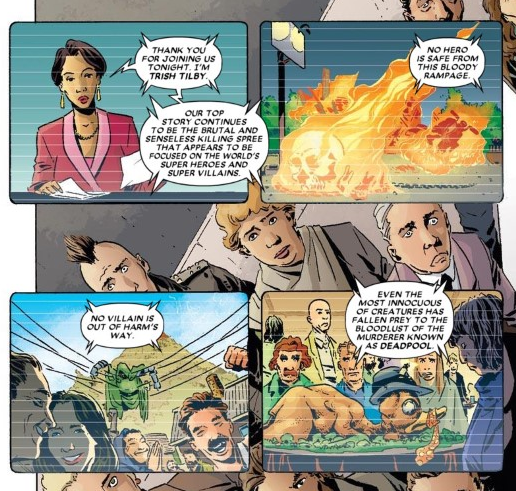 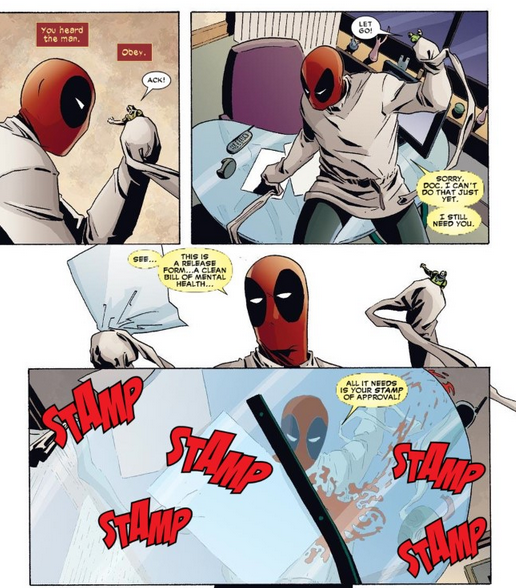 This comic wasn’t nearly as bad as Spider-man: One More Day but it’s still probably the worst Deadpool comic I’ve read so far. 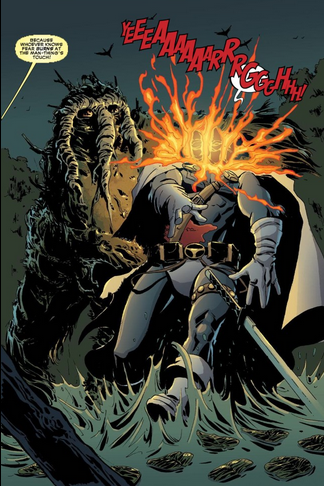 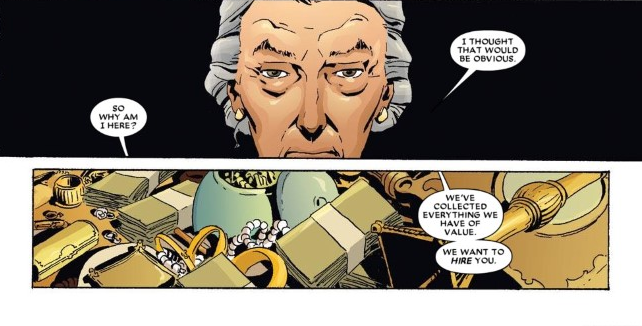 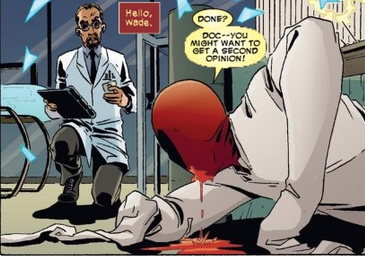 Which actually says a lot considering it’s not as offensively bad as some other comics out there. 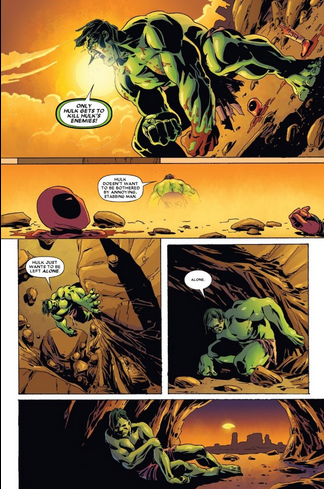 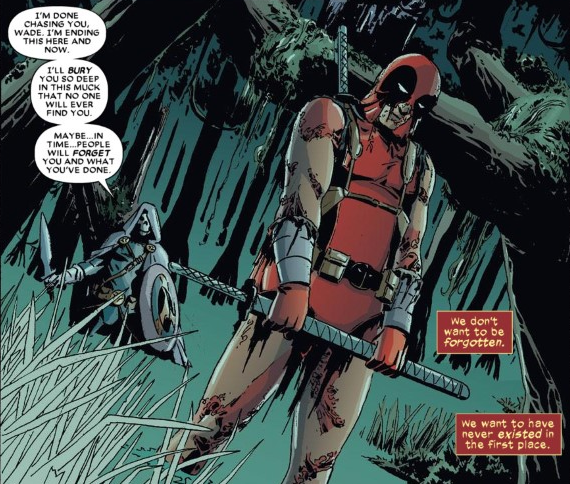 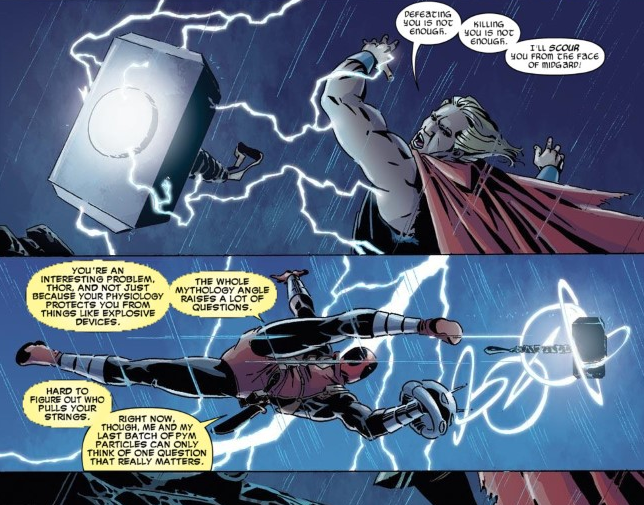 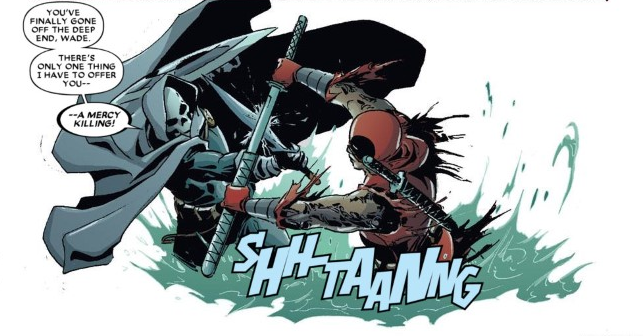 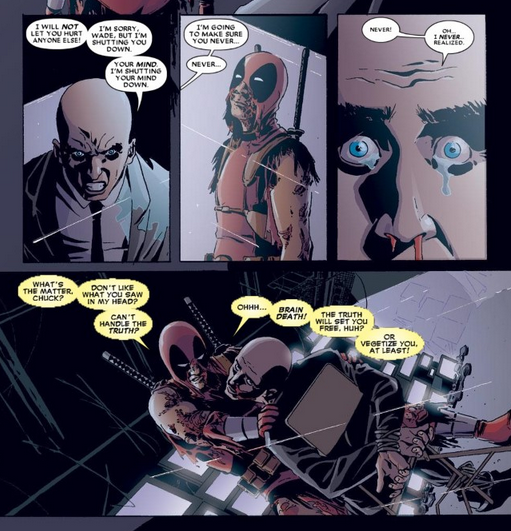 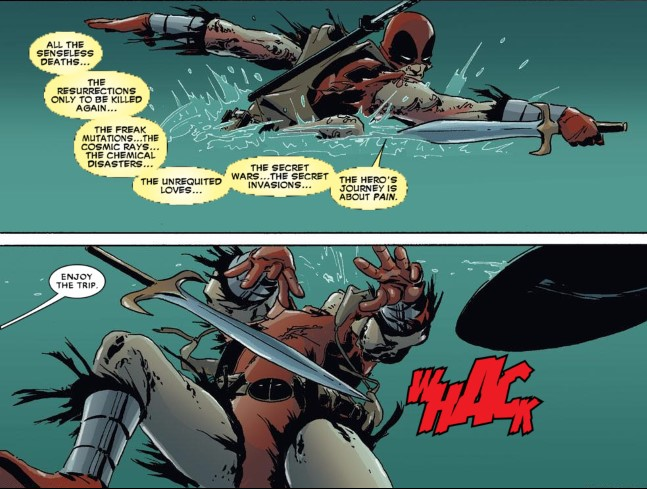 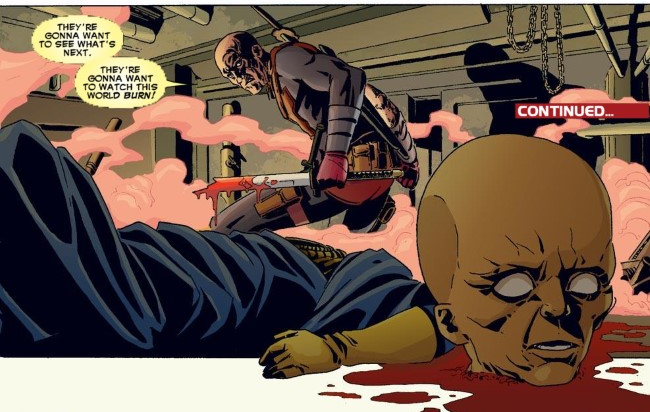 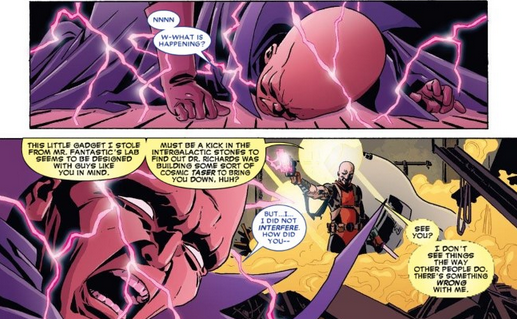 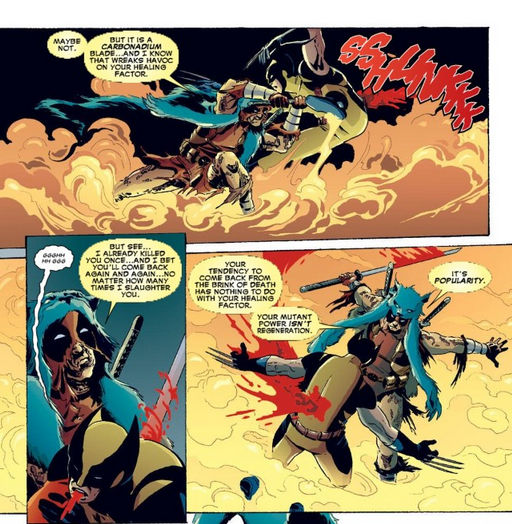 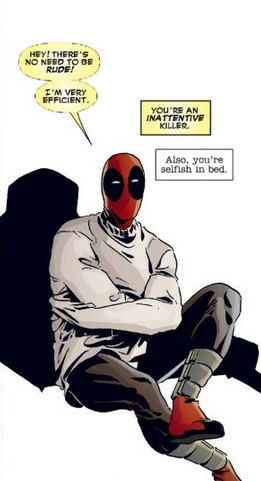 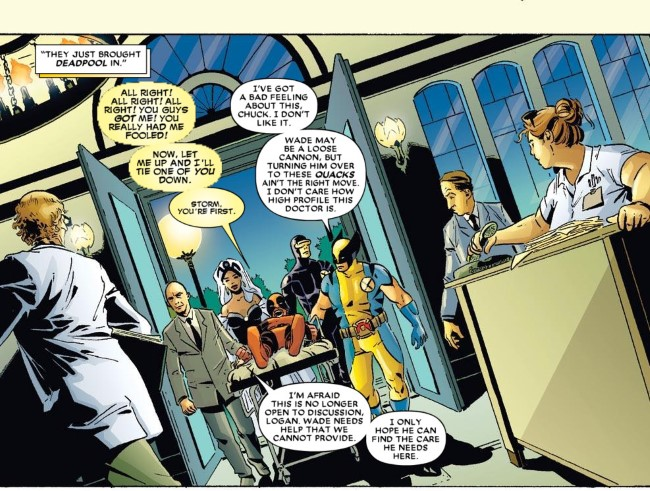 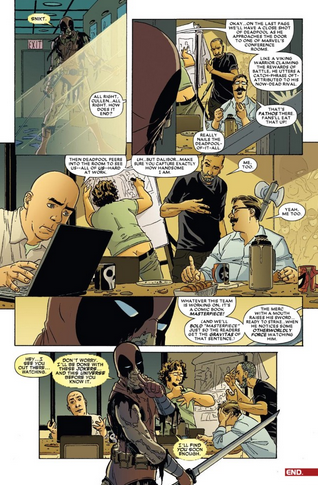 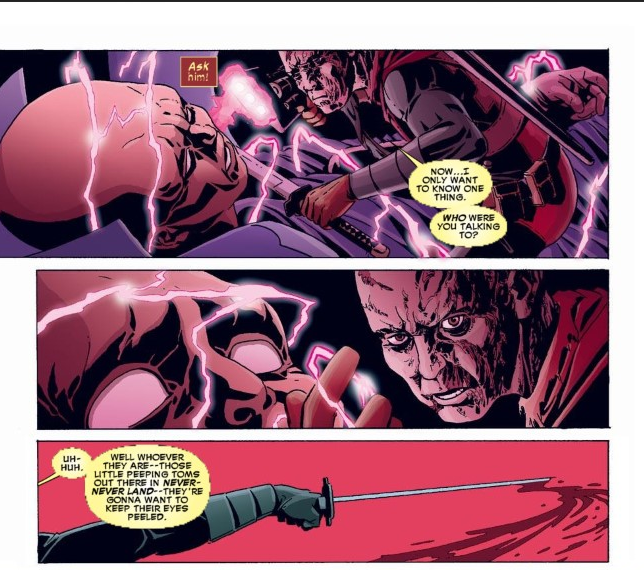 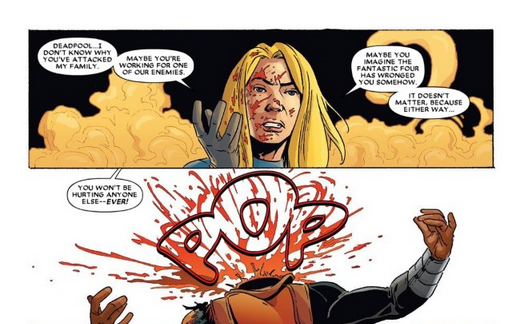 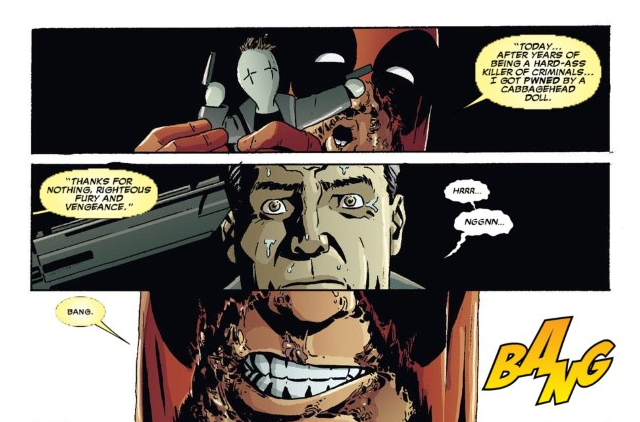 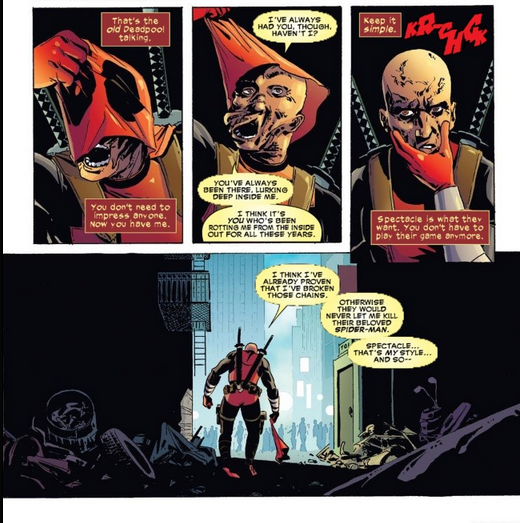 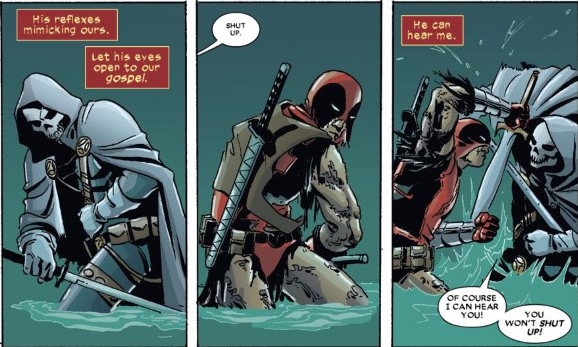 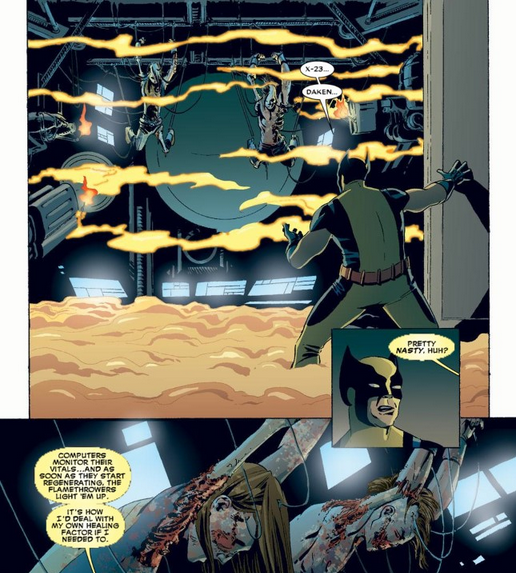 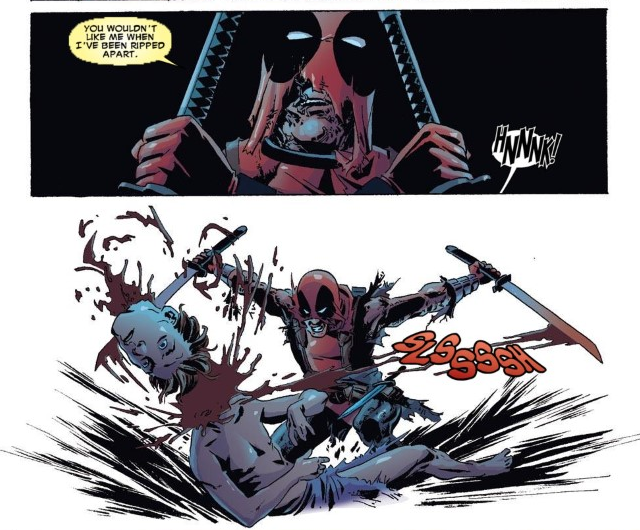 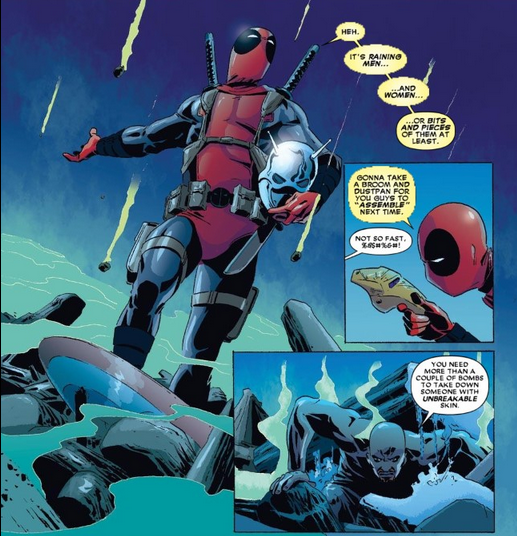 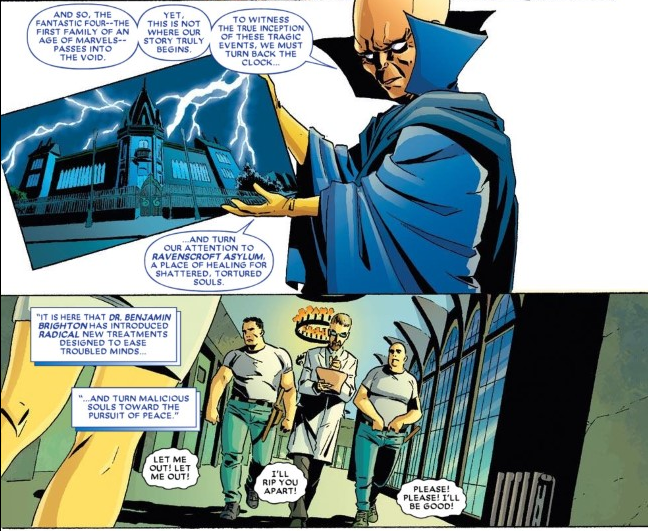 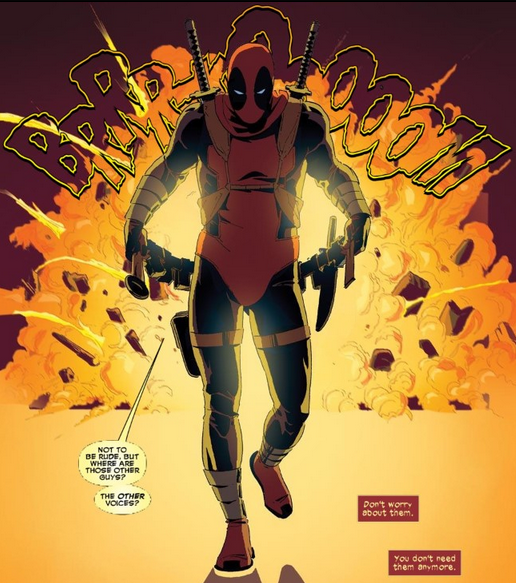 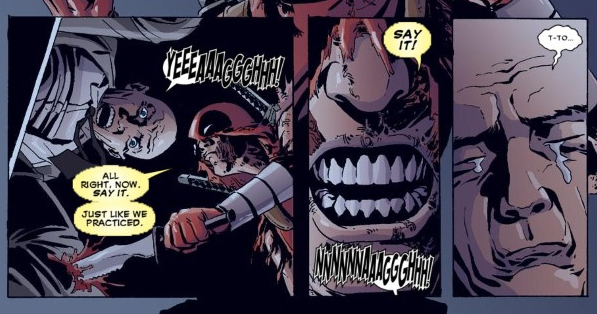 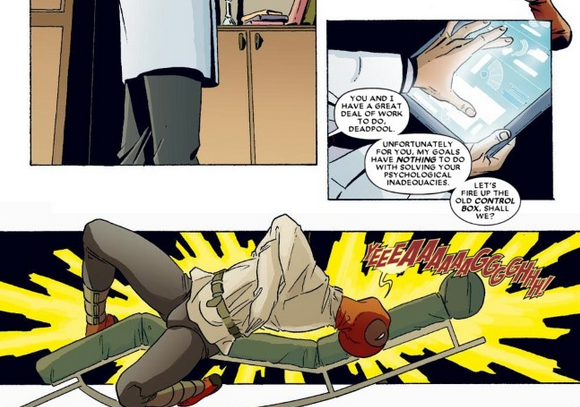 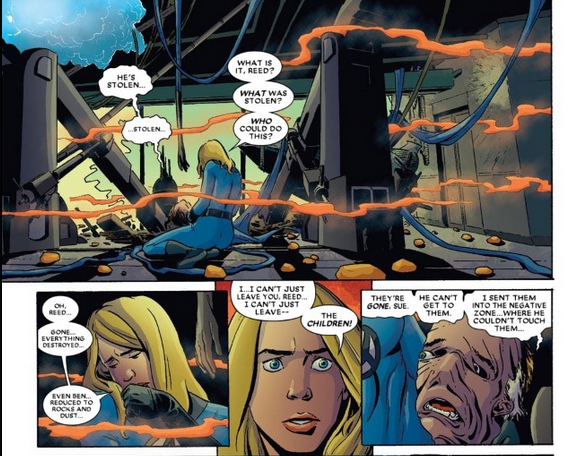 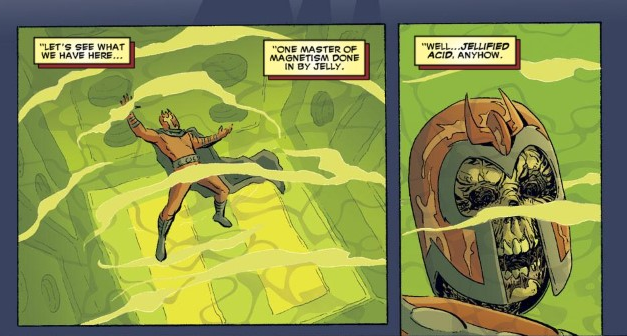 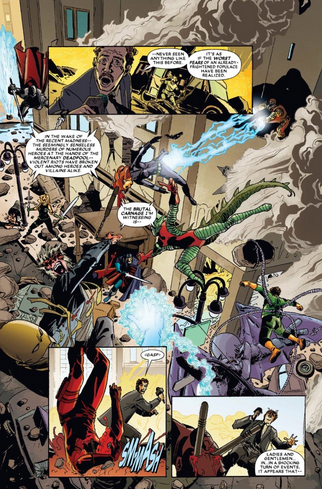 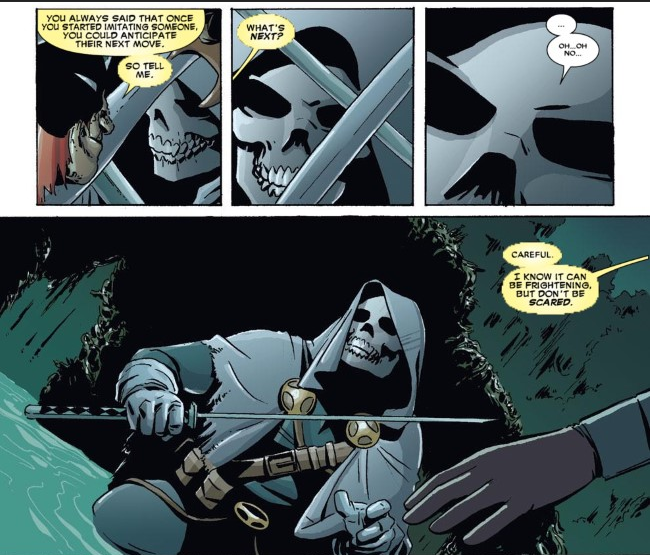 The idea that Deadpool is on a murderous rampage after going full on psycho is an interesting concept for a story, but I just wish it had more of the humor I love with the character. 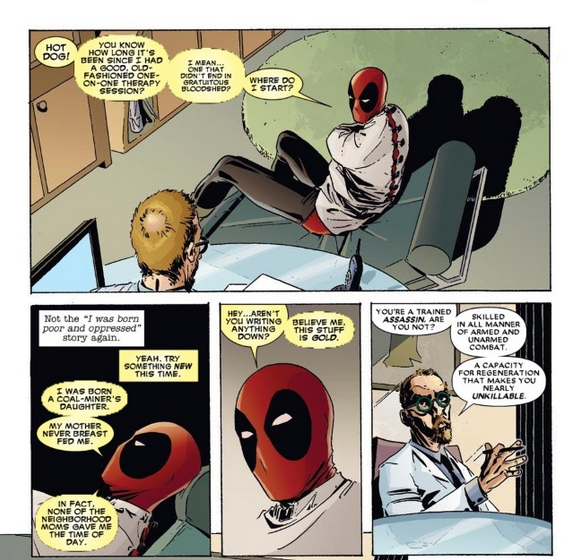 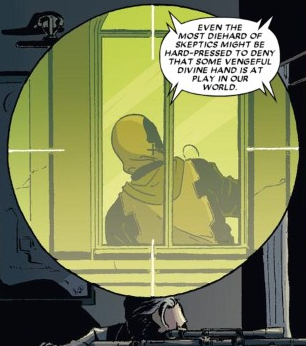 Sure there were jokes in there and funny moments, but for a Deadpool comic it was a bit dry of humor. 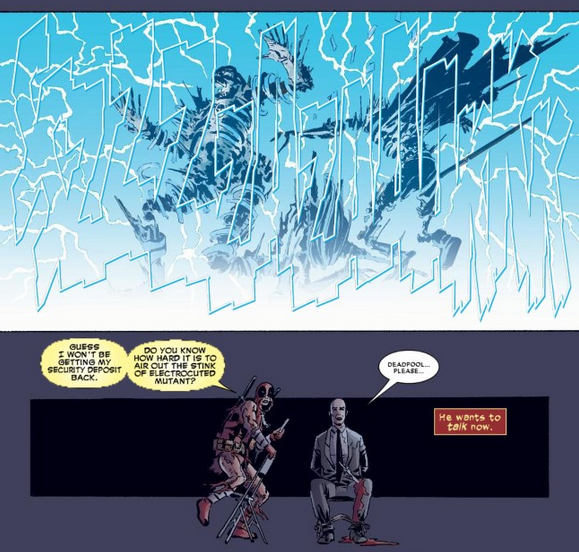 So next I want to do a DC comic. So which comic should I tackle next?